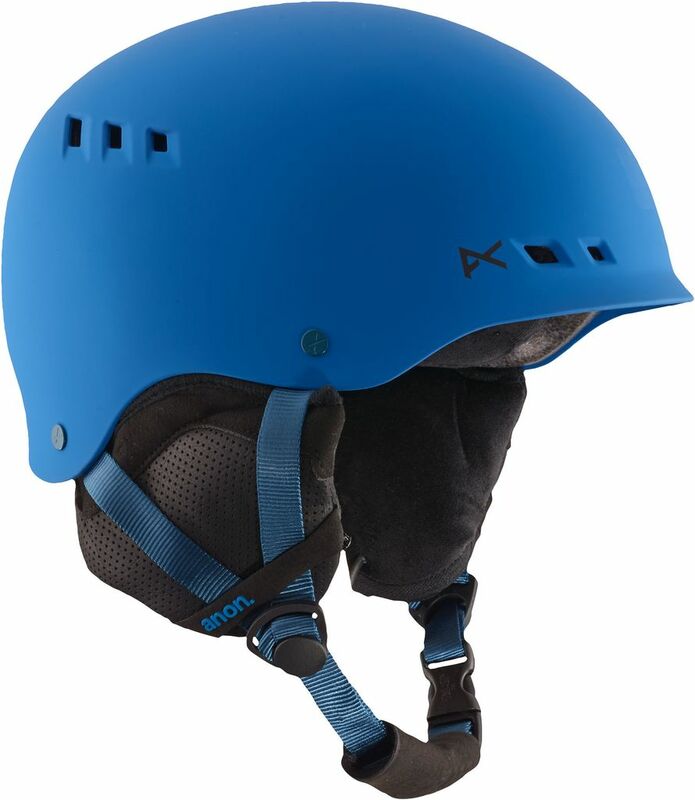 Premier venting in a freeride-ready package The men’s anon. 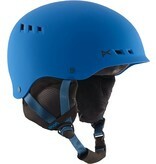 Talan helmet features Endura-Shell construction for long-lasting durability and strength. A 360° Boa® Fit System provides easy, on-the-go fit adjustment with the turn of a dial, and passive ventilation keeps goggles clear and maintains a balanced temperature all day long. The expedition fleece liner and ear pads offer maximum warmth and moisture-wicking comfort.